For the first time ever, an expert group has arrived at a majority consensus that the practice of so-called “conscientious objection” by health-care professionals should not be allowed. The experts agreed that the practice of refusing to provide legal and essential health care due to a doctor’s personal or religious beliefs is a violation of medical ethics and of patients’ right to health care. 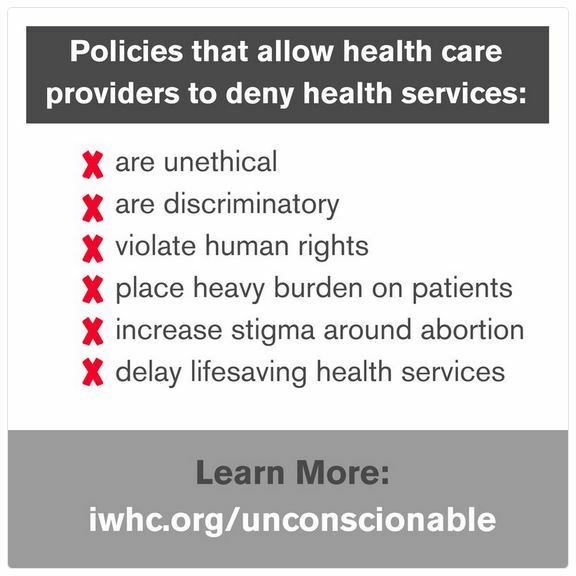 Abortion and other reproductive health care are the most commonly refused services. 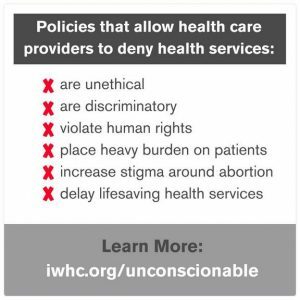 Unconscionable: When Providers Deny Abortion Care is the title of the expert group’s just-released report with recommendations. 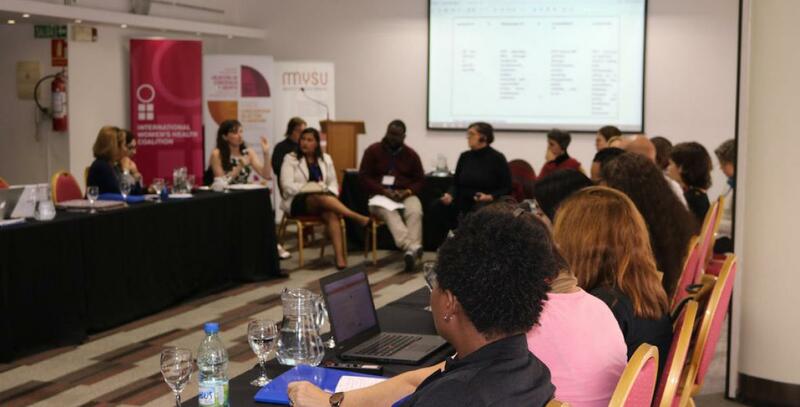 It is a product of the first global meeting on the topic of “conscientious objection,” which took place in Montevideo, Uruguay in August 2017 because the refusal to treat is a major barrier to abortion access in many Latin American countries.